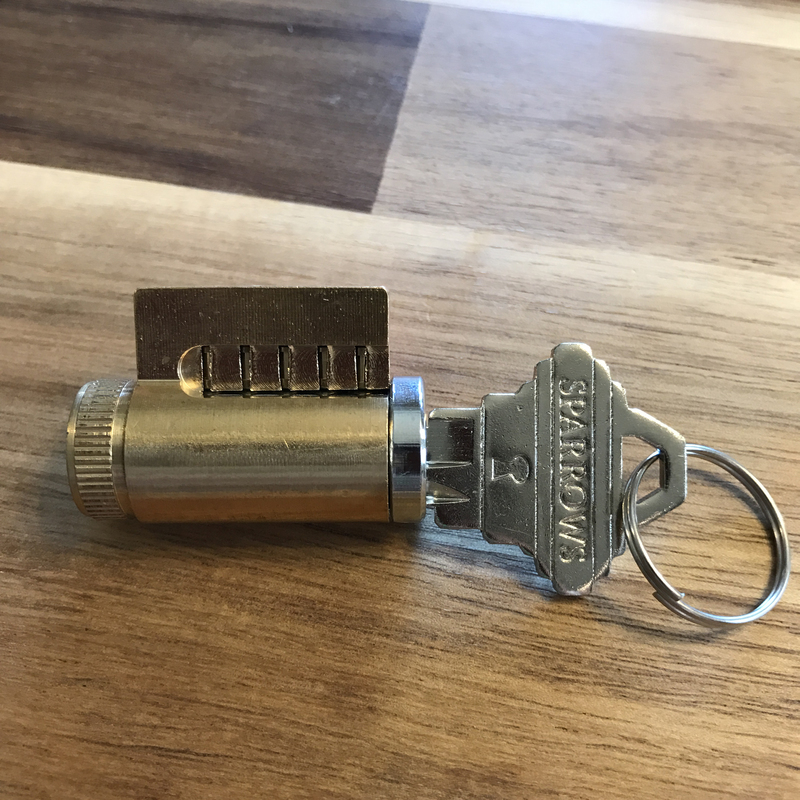 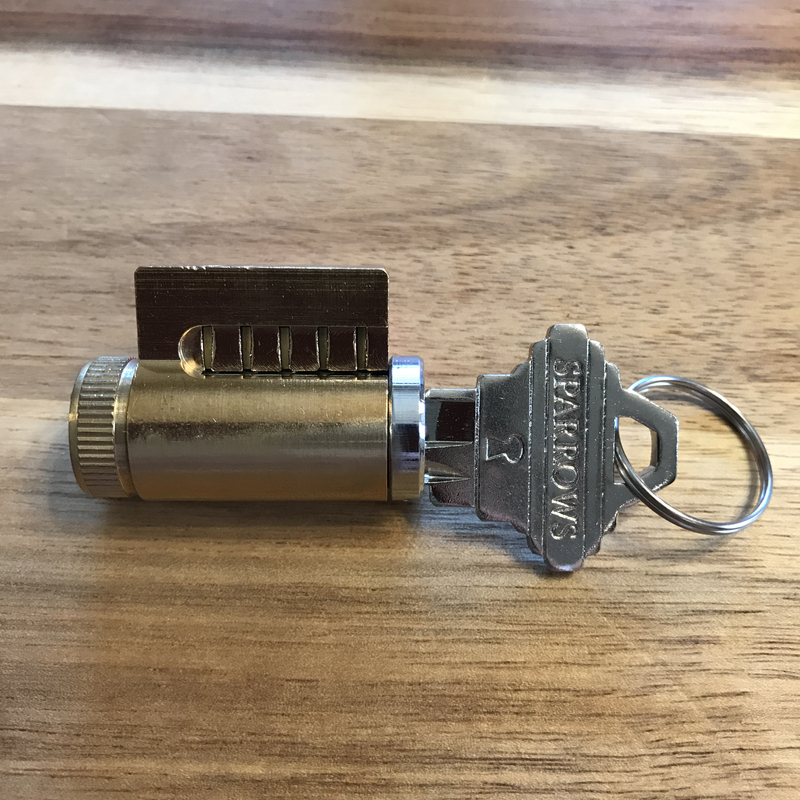 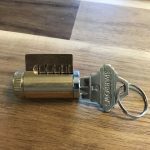 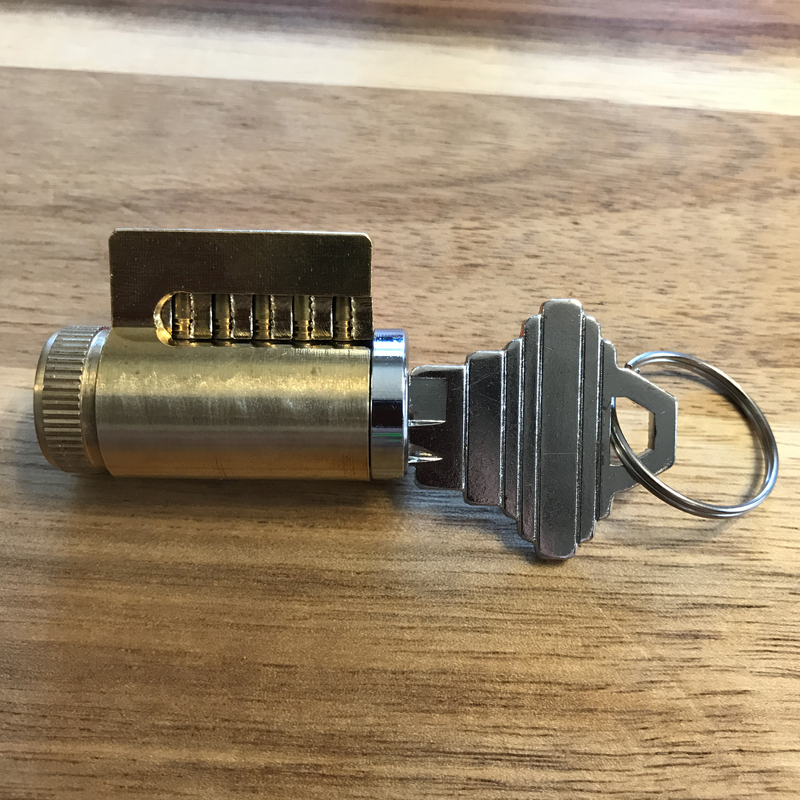 These brass cutaway practice cylinders should help you learn and improve your lock picking skills. 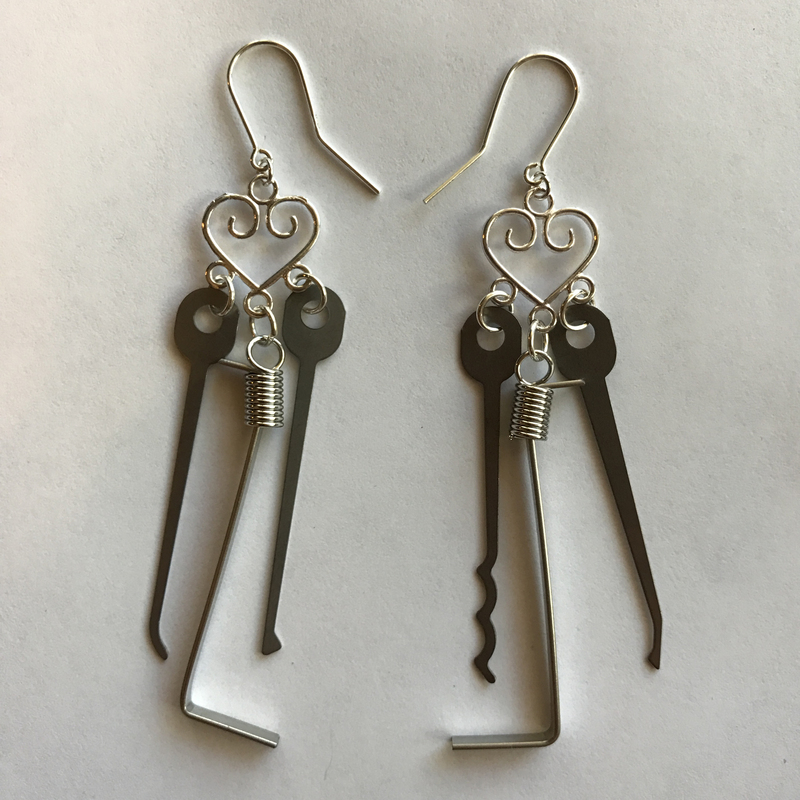 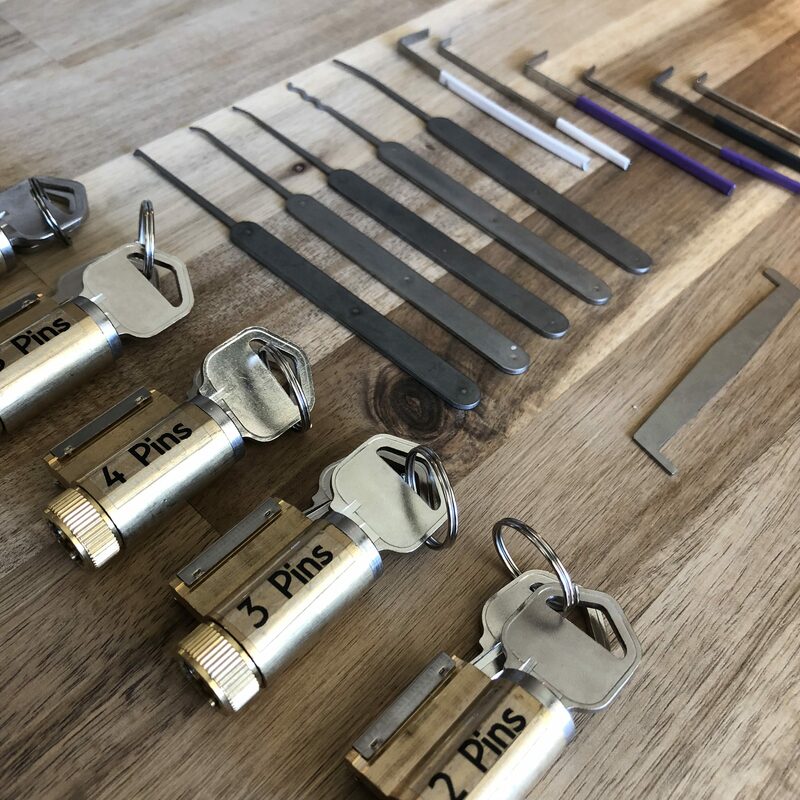 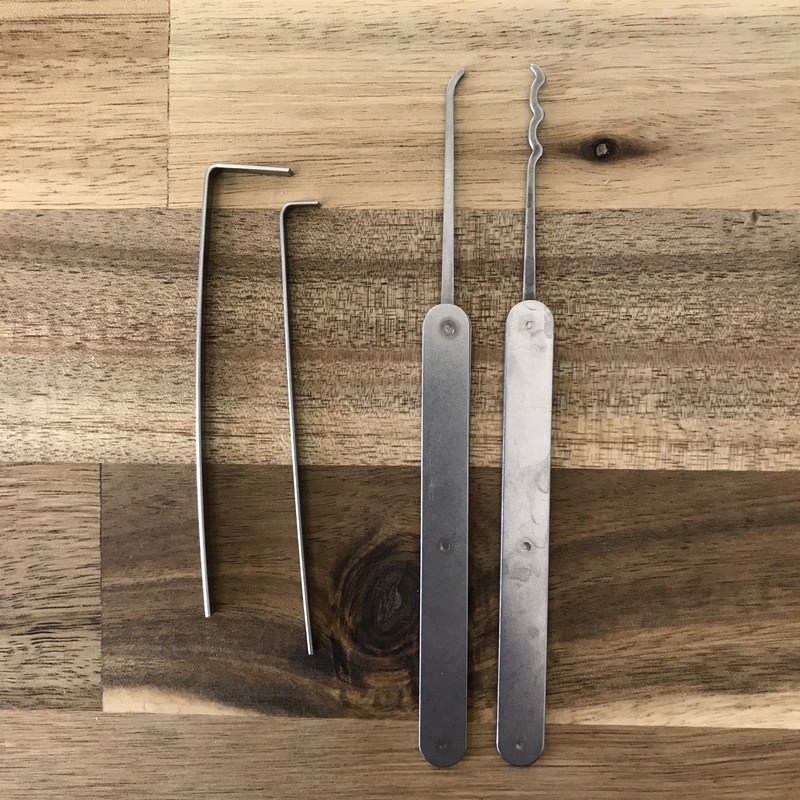 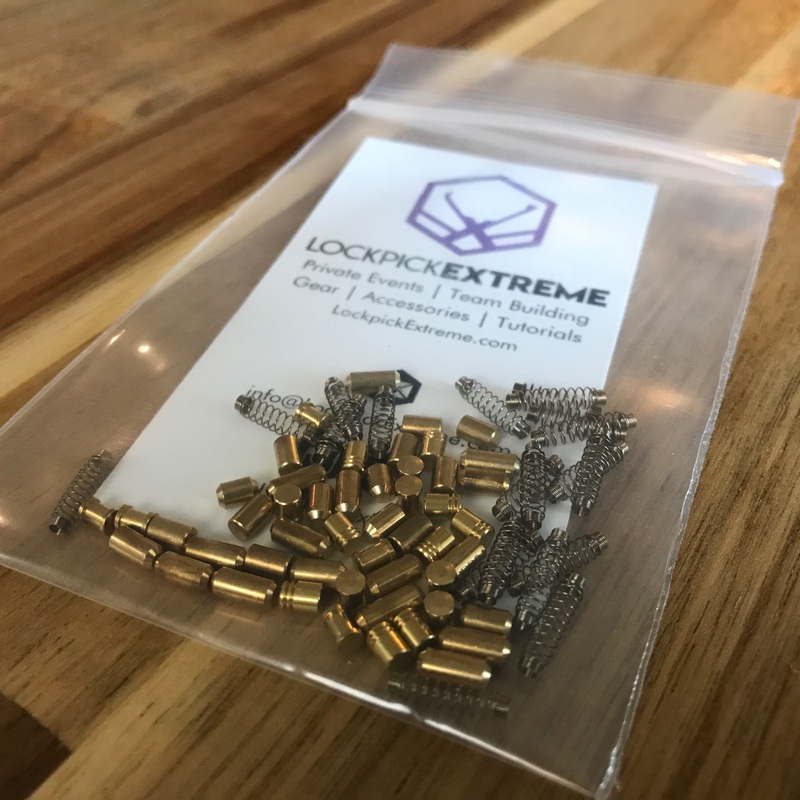 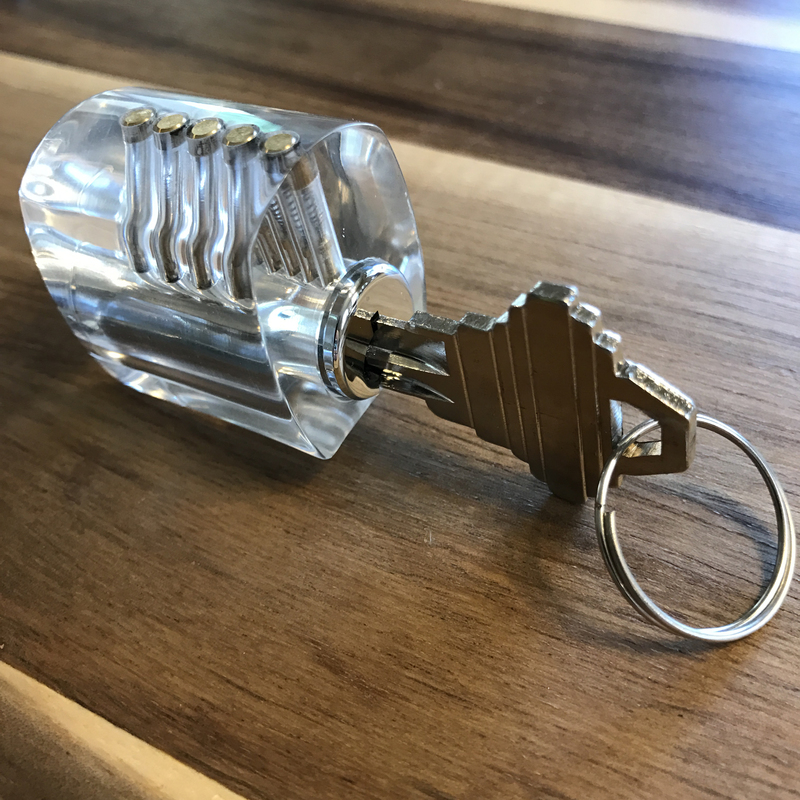 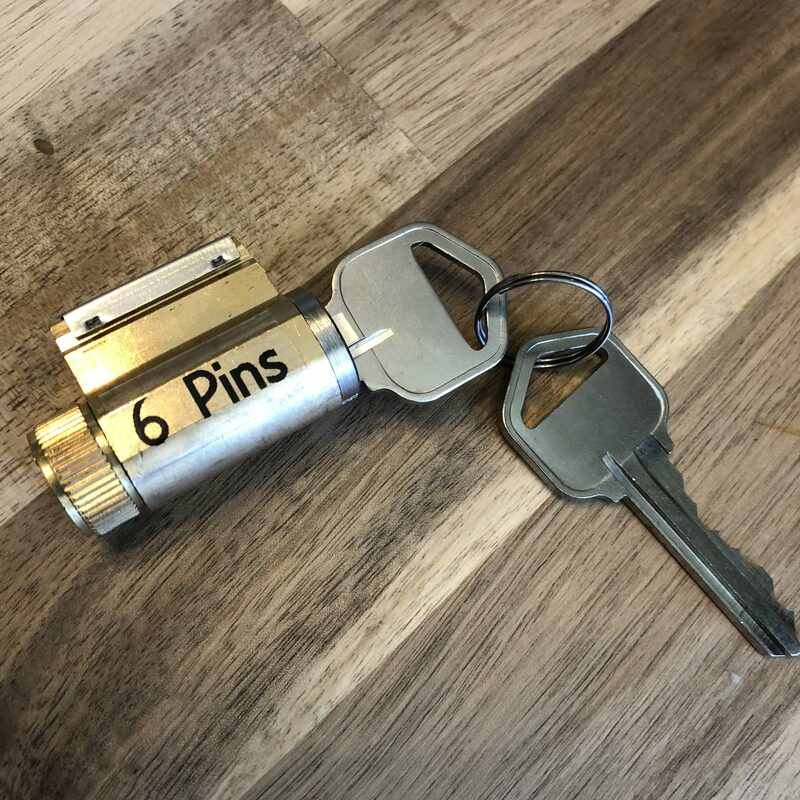 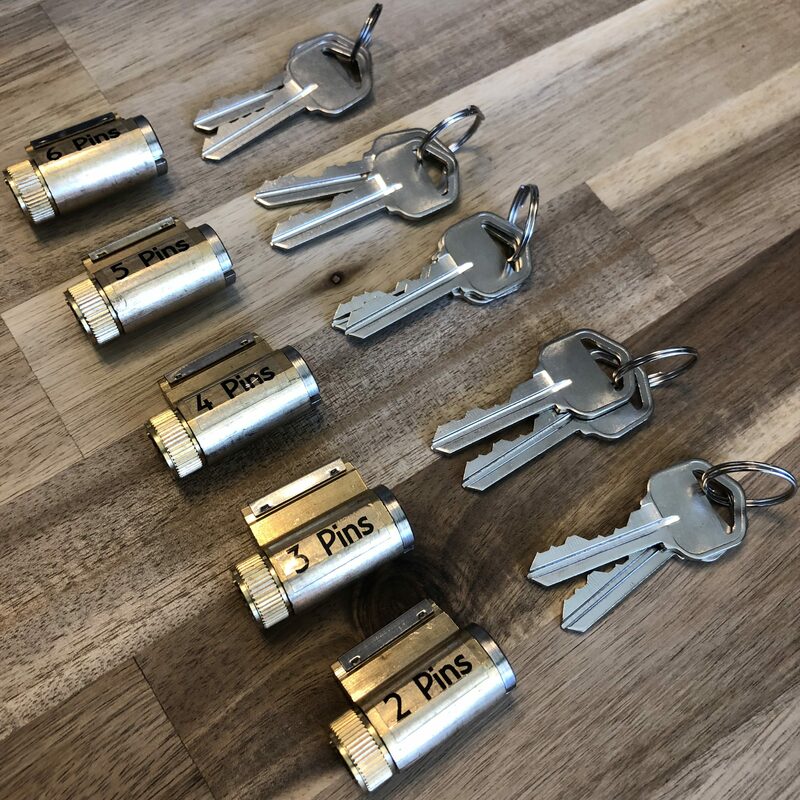 Unlike other practice locks, these locks manage to allow you to see the inner-workings of the locks while functioning completely normally to give you an accurate experience while you practice. 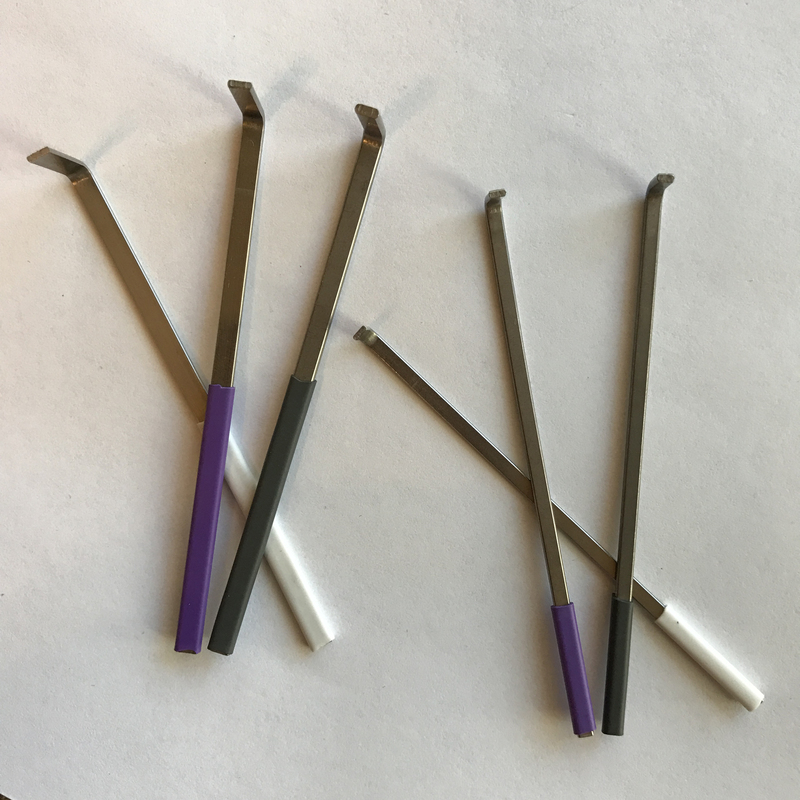 Available with standard, spooled, or serrated pins.